The KSB Foot & Ankle Center is looking to make a difference in Dixon, one foot at a time, with a sock drive to benefit our local PADS homeless shelter. The PADS shelter shared with the Foot and Ankle team that there are many people they see in our community who have to make hard decisions between food and basic necessities. 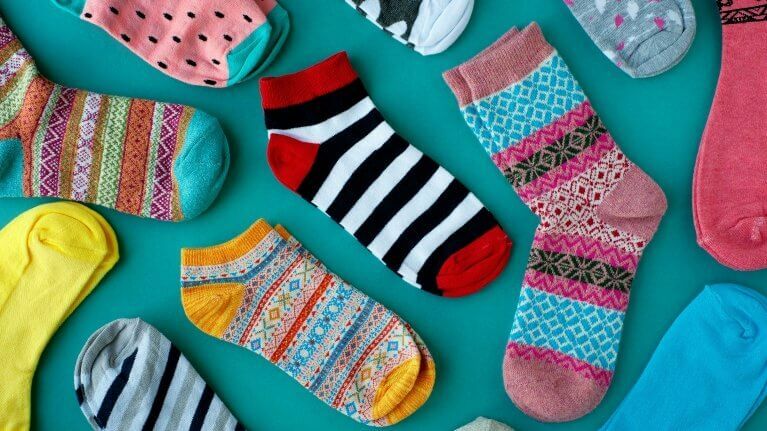 While new socks may seem like a simple thing, Dr. Gumbiner shared that it is amazing to see what a difference just wearing socks can have for many people. The team has set a goal of collecting 1,000 pairs of socks to take to the PADS shelter in late December. For those interested in helping the Foot & Ankle team in their cause, donations of new socks can be brought to the collection bin located near the Foot & Ankle suite located within Commerce Towers.